DISCLAIMER: This item is made of solid wood and is flammable. Do not leave burning candle unattended. 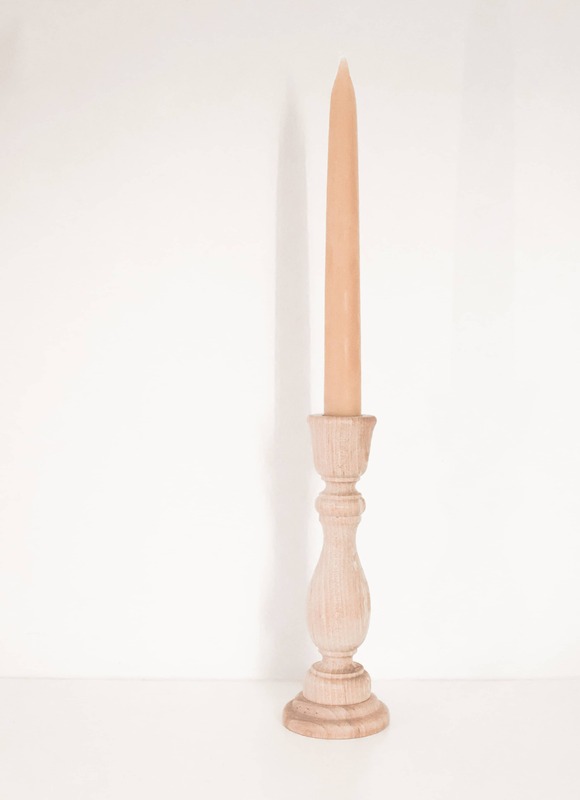 Do not allow candle to burn down beyond 2″ from top of candle holder.